#WIN ~ SLEEP & EAT WITH US...! We love, love our food & a good night's sleep & we know you love it too! 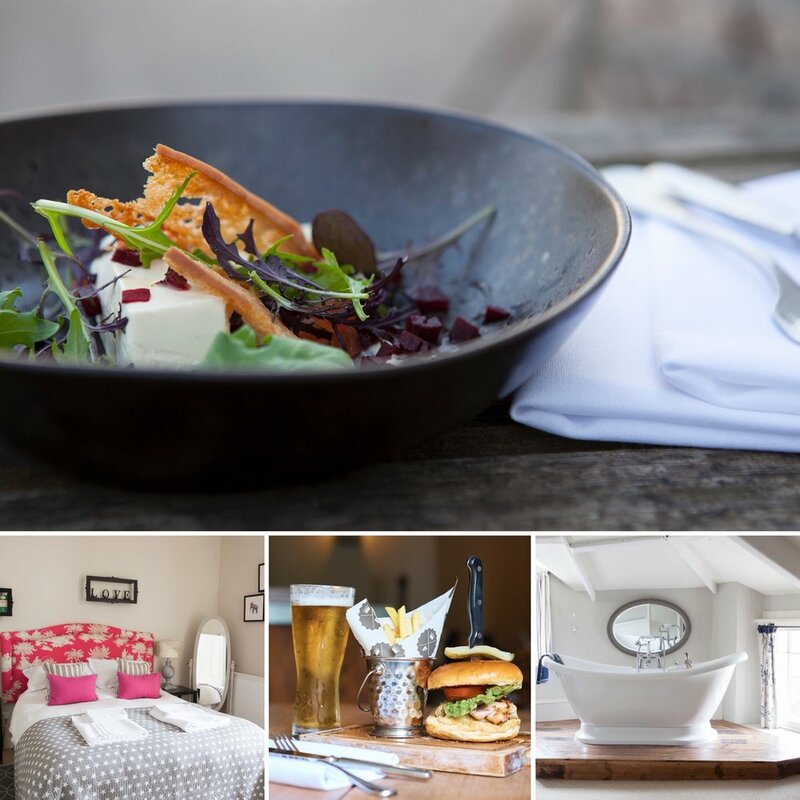 So every now & then we'll be giving you the chance to #WIN something rather nice to eat or a beautiful room to sleep in! Keep an eye on our Facebook Page for the latest opportunity.